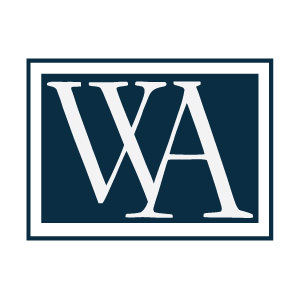 Wakita & Associates is a full-service, quality real estate brokerage and research company representing clients throughout San Diego County in a spectrum of real estate classes, including residential, investment, luxury leasing, and new development. Since starting in 2012, Wakita & Associates has and continues to redefine the business of real estate, with technology, education, and research. Its agents work in a collaborative environment with support from throughout the organization. Our agents have won both numerous awards for contributions made in the industry as well as production.  Our brokerage and its agents have been involved in over $500,000,000.00 worth of transactions. Our agents are also some of the most experienced as well, having spent on average 15 years in the business. Wakita & Associates provides clients far and above what a traditional brokerage offers and will continue to innovate, improve and educate its clients and agents into its future.